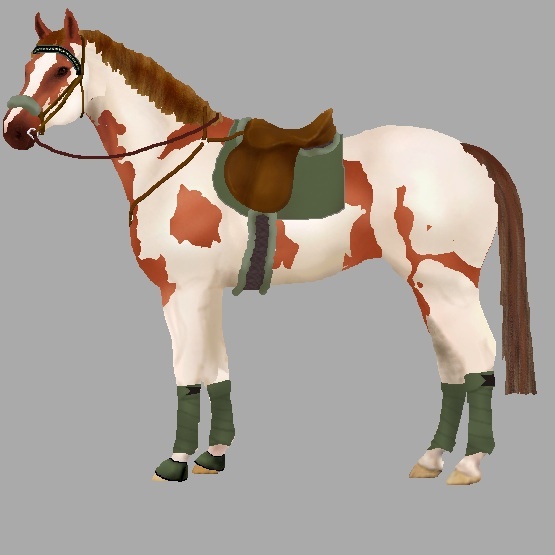 Design a Horse - English Horse Dress Up! What colours look best on your horse for dressage, jumper, eventing, schooling english? To start, click on horse body colours, mane, and tail. Add white markings. Then drag and drop different tack to customize. IMPORTANT: If you leave or refresh this page, your image will not be saved. To save your image, you need to do a screen capture. Read Instructions First!